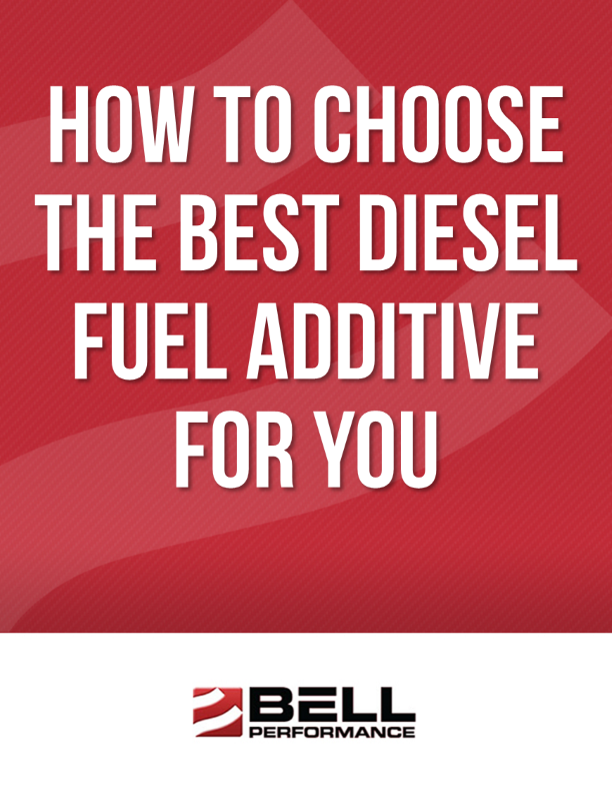 There are thousands of “fuel additives” in the marketplace today and they all claim to be the best. 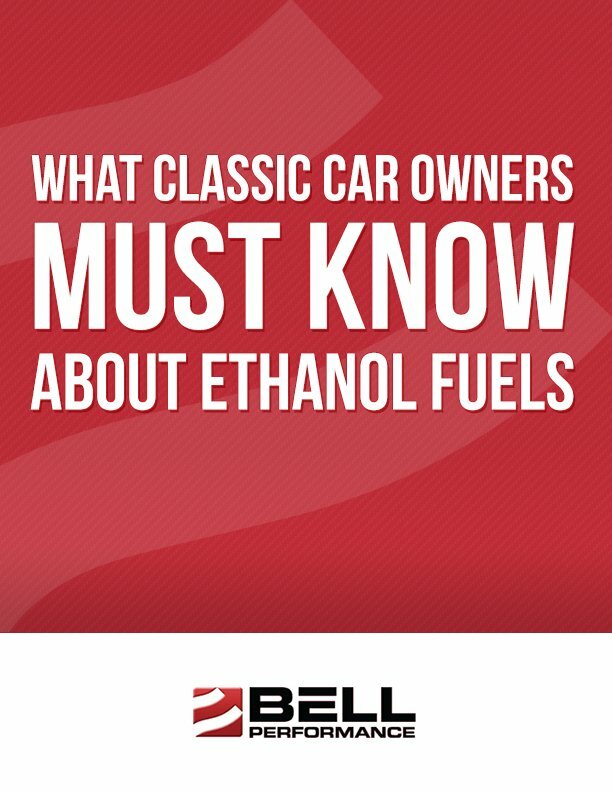 Obviously they can’t all be. 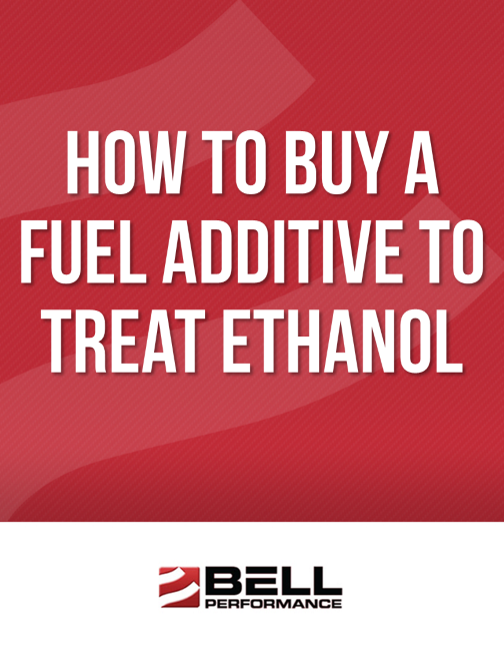 Because of this, many people believe that all “fuel additives” are the same, since they all claim to be the best. 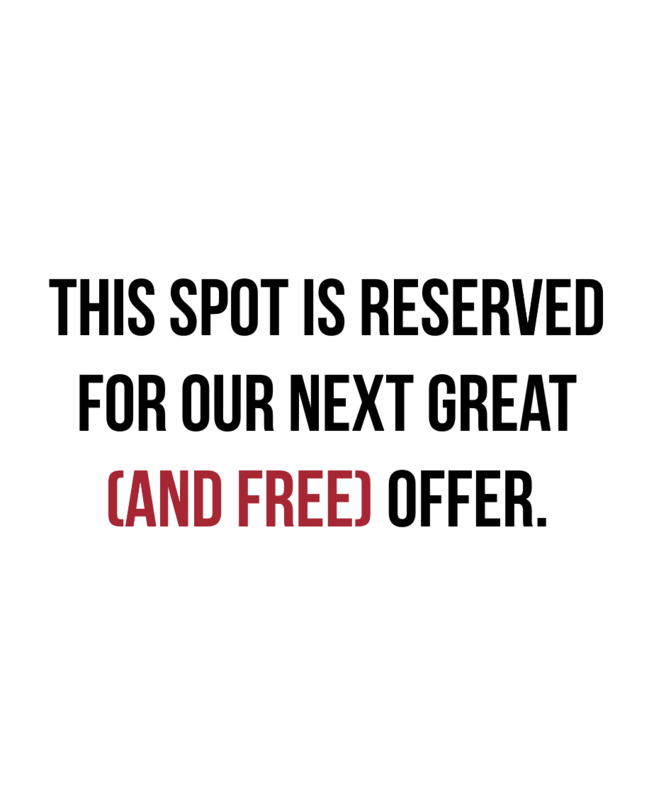 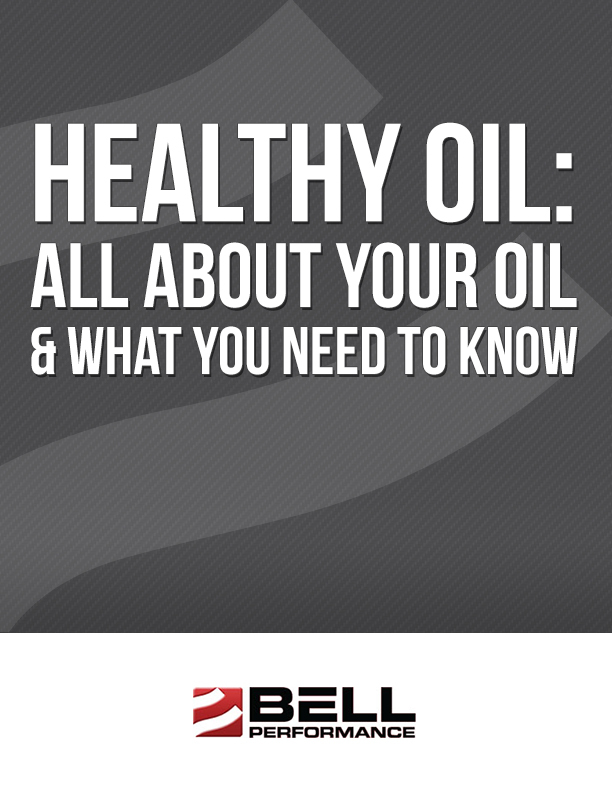 What’s more, a lot of these new products make outrageous claims and guarantees about what they will do. 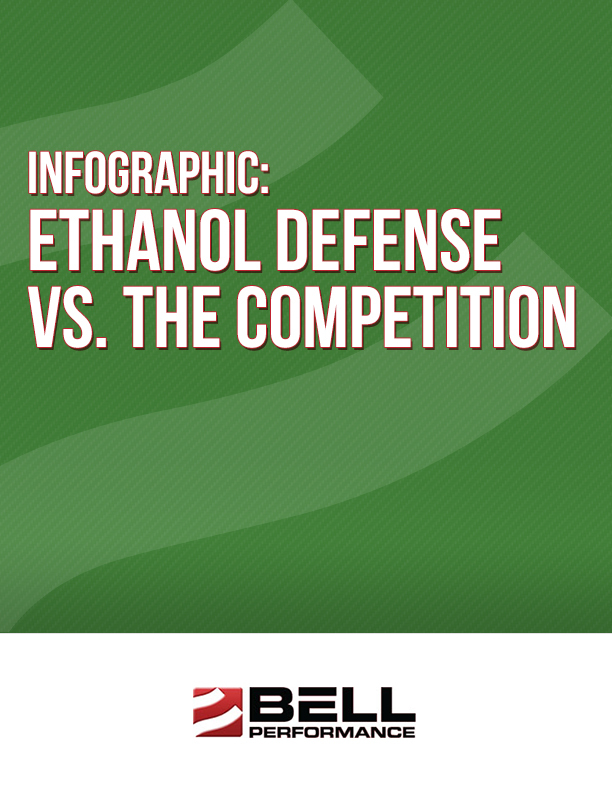 This leads many people to conclude that all fuel treatments are “snake oil” and don’t do what they claim to do. 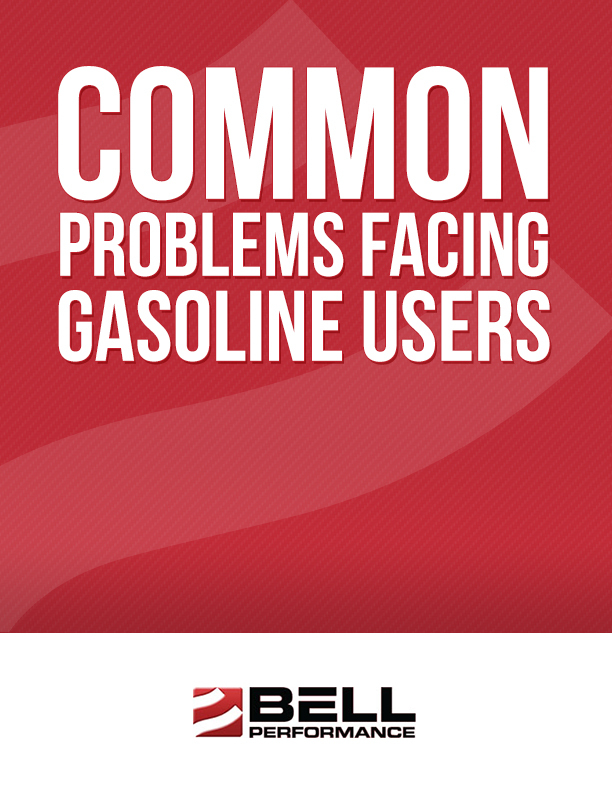 What’s the typical person to do when faced with this overload of choices? 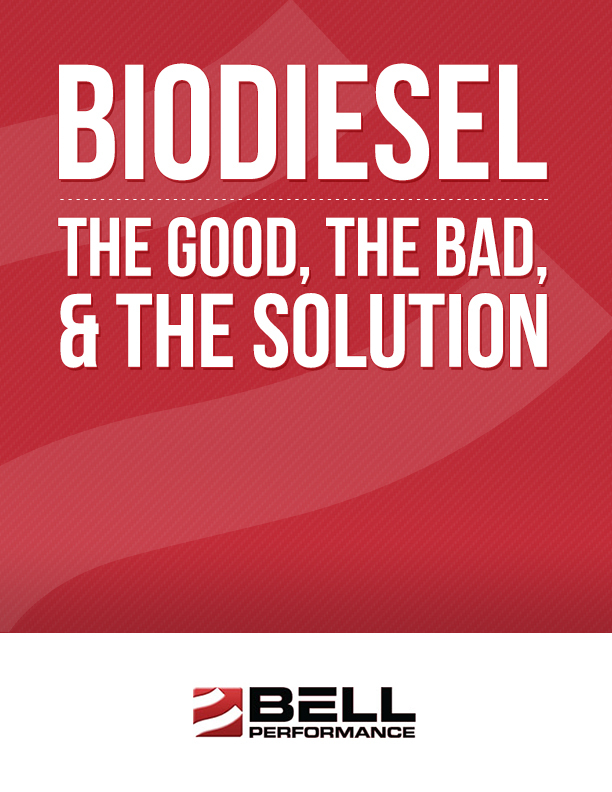 You’ve found the answer. 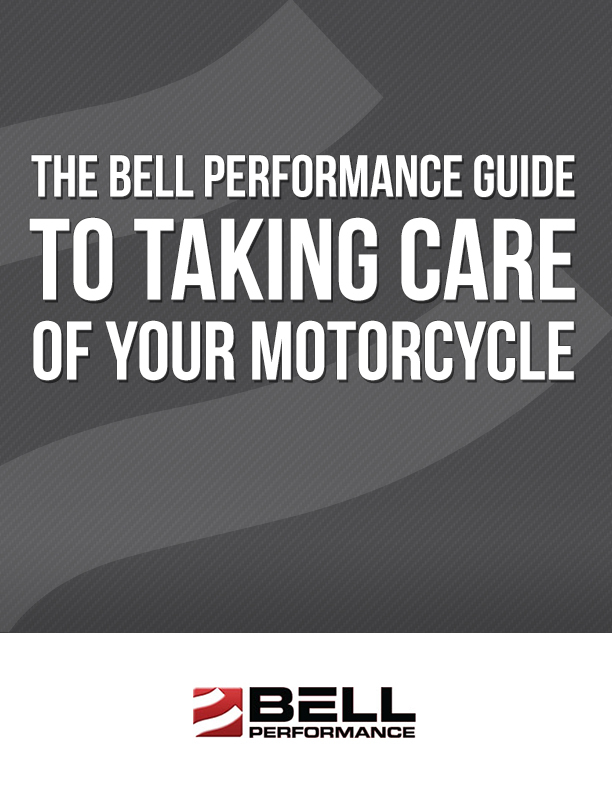 Bell Performance is different from the rest. 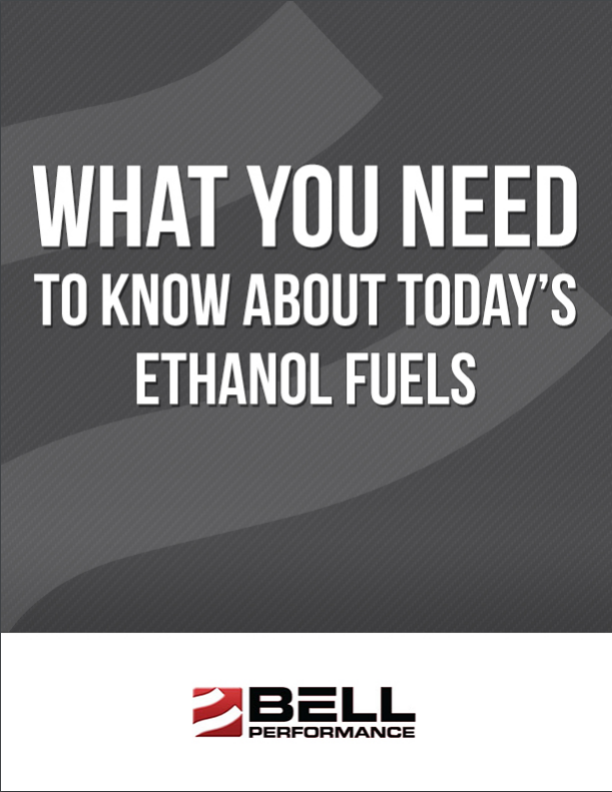 We invented the first fuel additive in 1909. 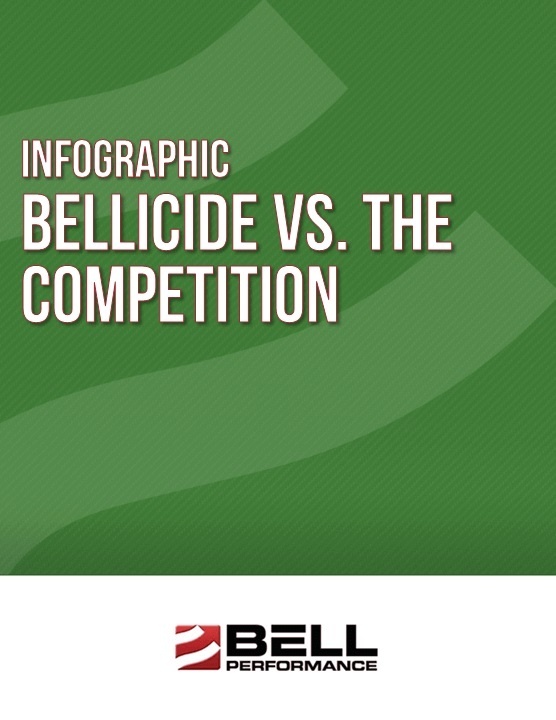 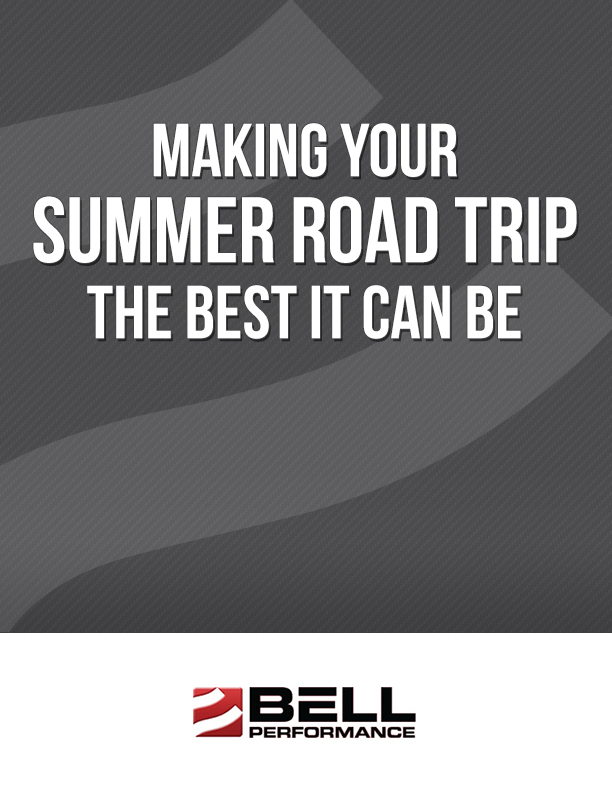 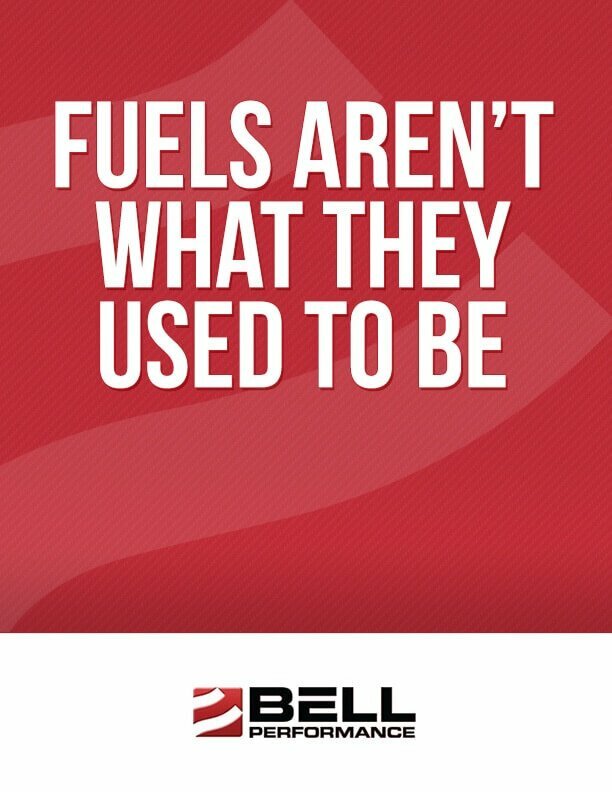 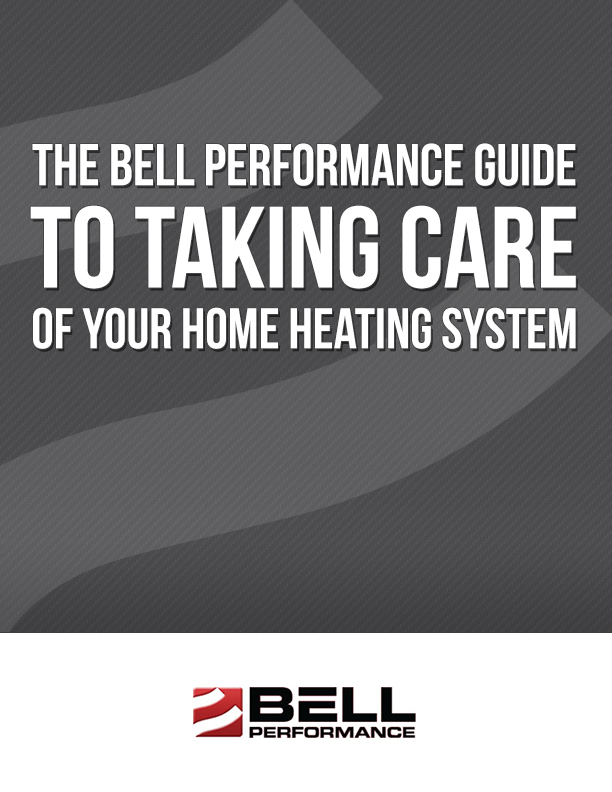 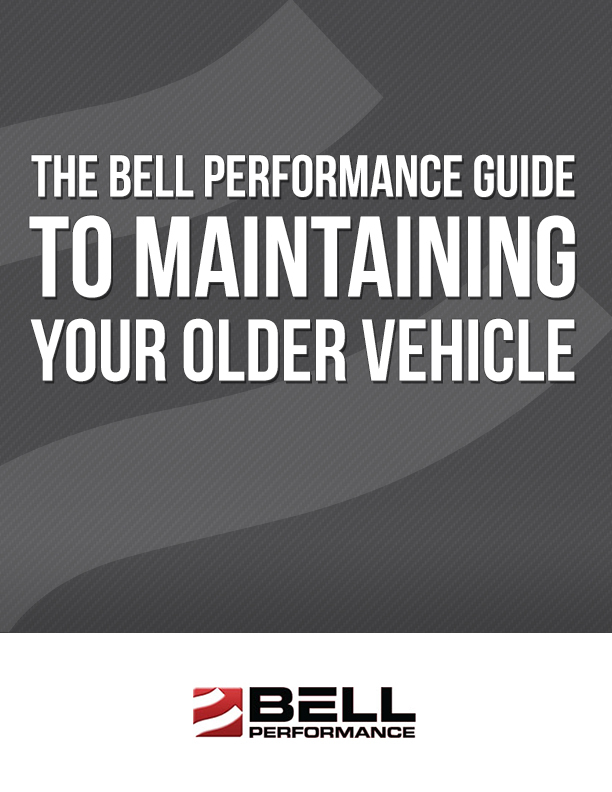 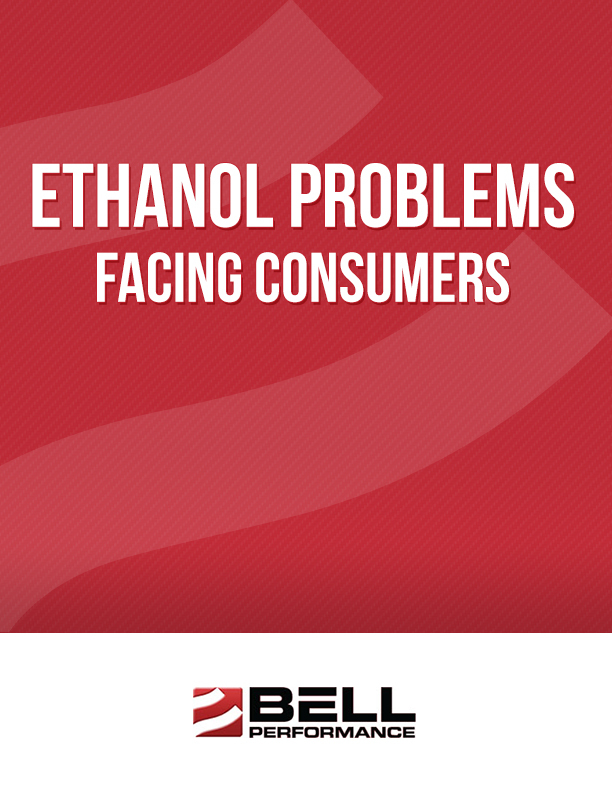 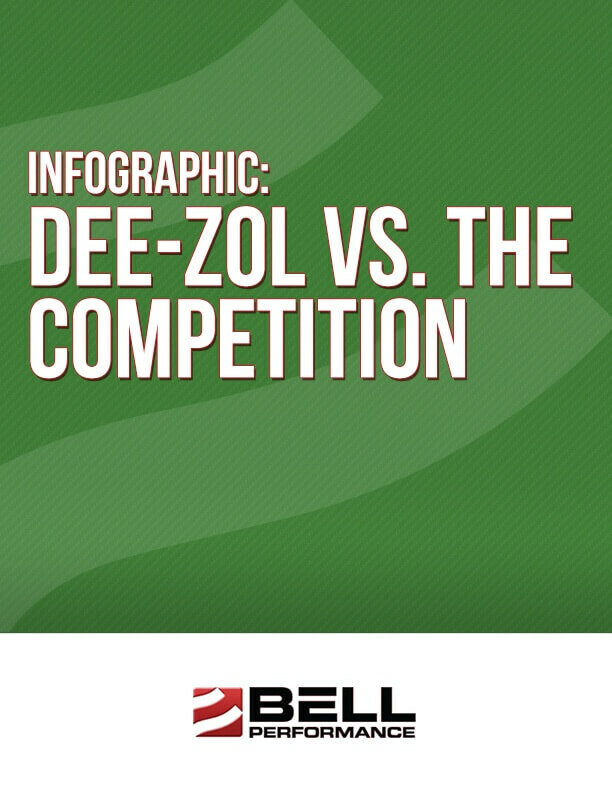 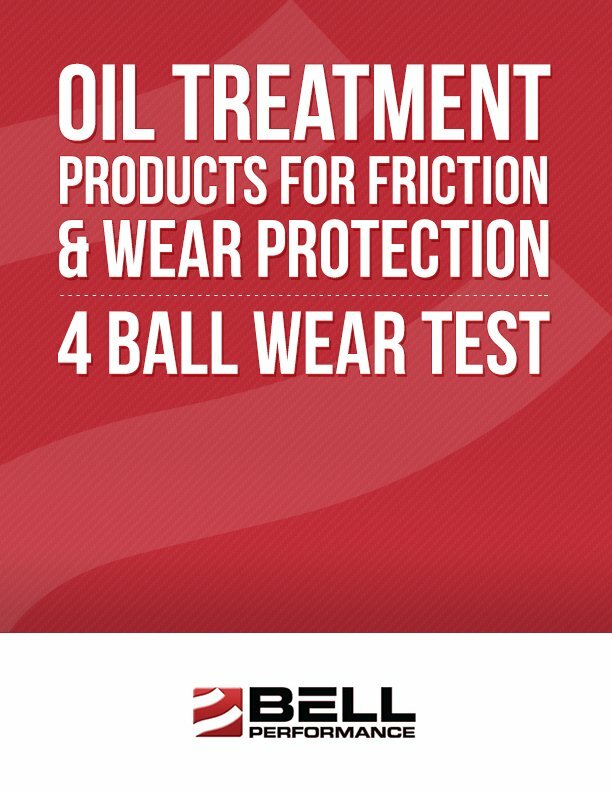 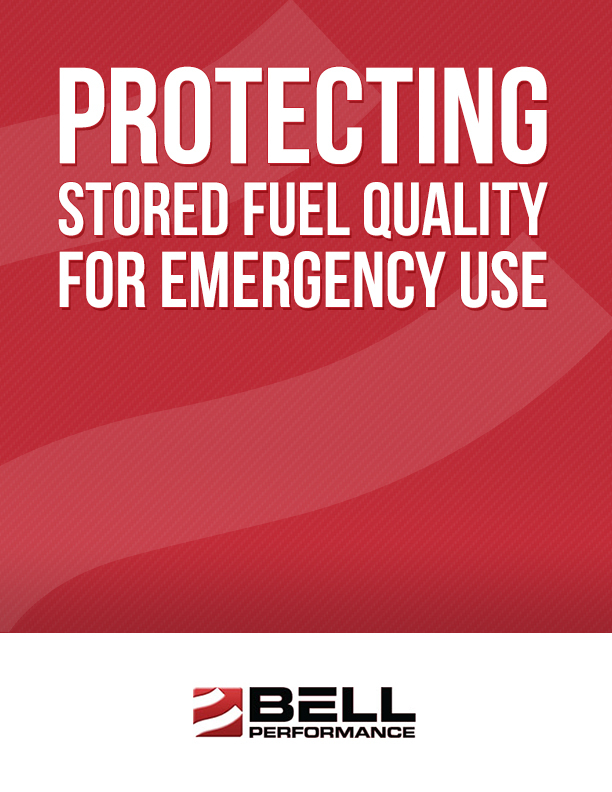 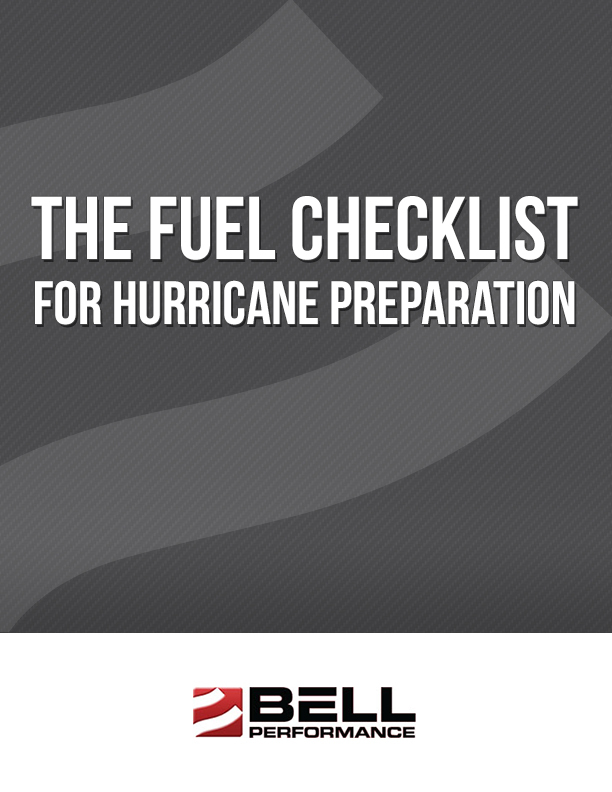 Bell Performance fuel treatments do what we say they will do. 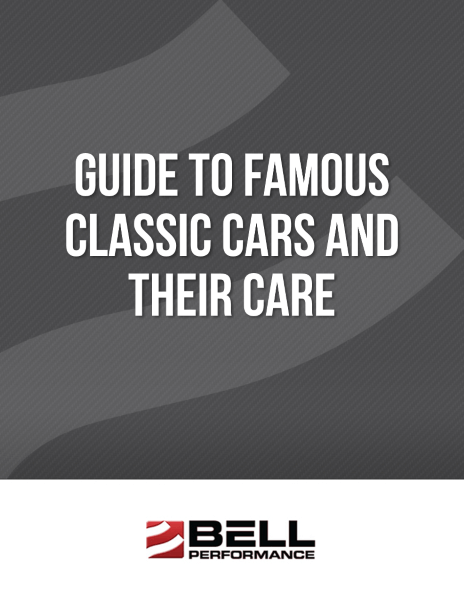 A track record of more than a century of success sets them apart.. 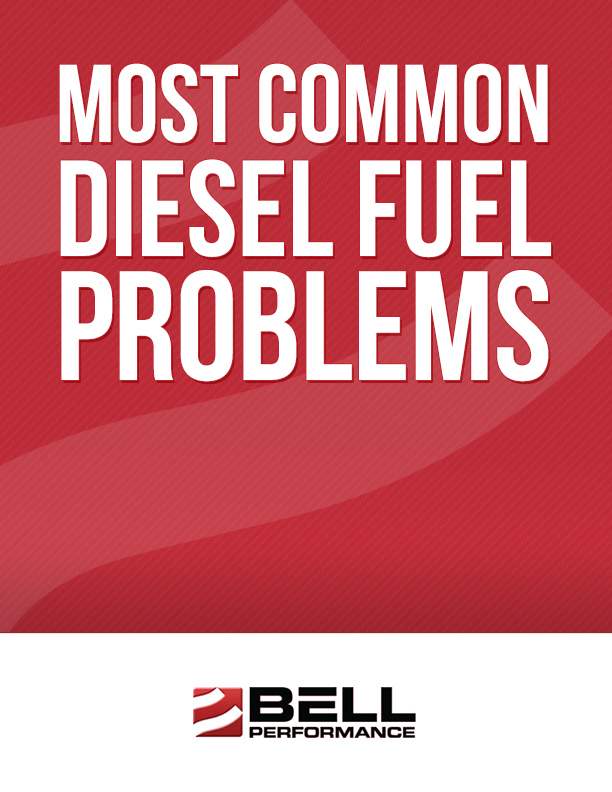 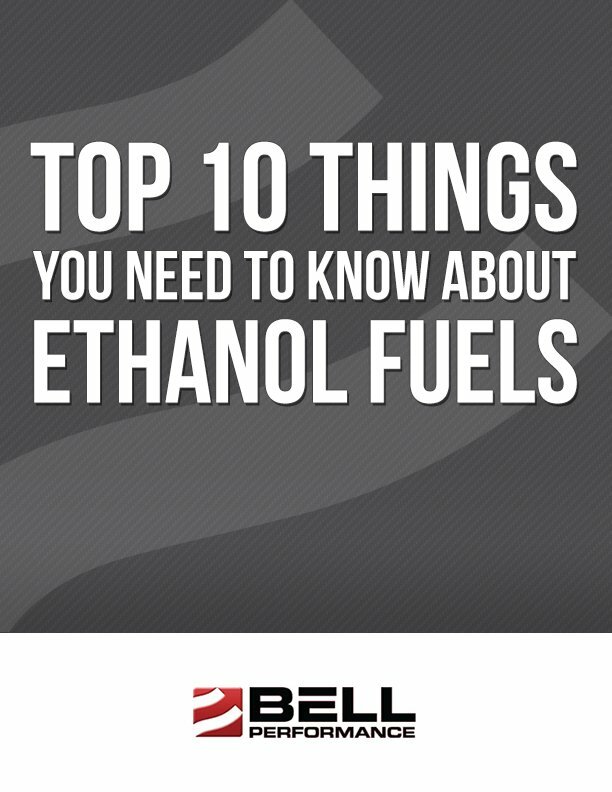 If you have diesel fuel tanks, what issues do you need to be aware of and why?